Changzhou Jintan Wick Tablet Machinery Manufacturing Co., Ltd.
A fine grinding material can transfer his maximum energy to the animal as compare to a course grinded material. 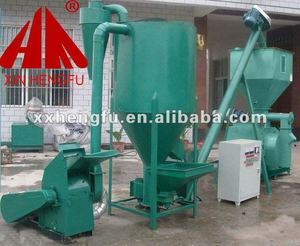 Single shaft ribbon mixer Paddle mixer Pelletizing system Feed pellet machine is a main step of any pelleting plant. 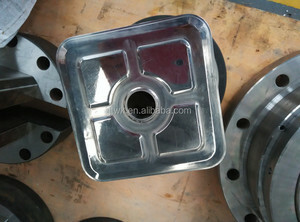 In this process the powder material is extruded through a well designed die with the help of rollers to convert it in to pallets. 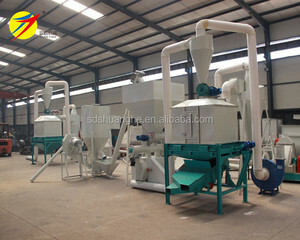 Wuxi Taihu Grain Machinery Co., Ltd.
3-5ton/h YHKJ350 animal feed pellet production line for cattle, goat, fish, chicken, pig, etc. 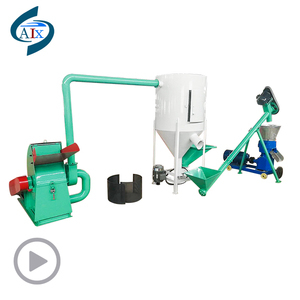 It is widely adopted by livestock farm, poultry farm, feed processing and aquaculture industry . Steam conditioning improved pellet durability and production rates as well as decreased the amount of fines generated and energy consumption. 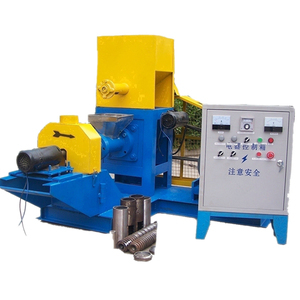 Jinan Zhuoheng Extrusion Machinery Co., Ltd.
Jining Tiannong Machine Co., Ltd.
Alibaba.com offers 1,743 press feed line products. About 8% of these are other construction material making machinery, 5% are other metal & metallurgy machinery, and 1% are brick making machinery. A wide variety of press feed line options are available to you, such as free samples, paid samples. 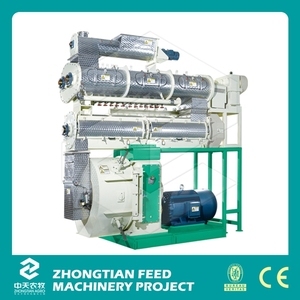 There are 1,676 press feed line suppliers, mainly located in Asia. The top supplying countries are China (Mainland), Taiwan, and Turkey, which supply 99%, 1%, and 1% of press feed line respectively. 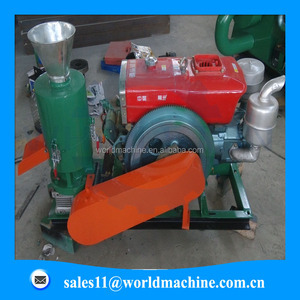 Press feed line products are most popular in Southeast Asia, Africa, and Domestic Market. You can ensure product safety by selecting from certified suppliers, including 802 with ISO9001, 89 with Other, and 12 with ISO14001 certification.